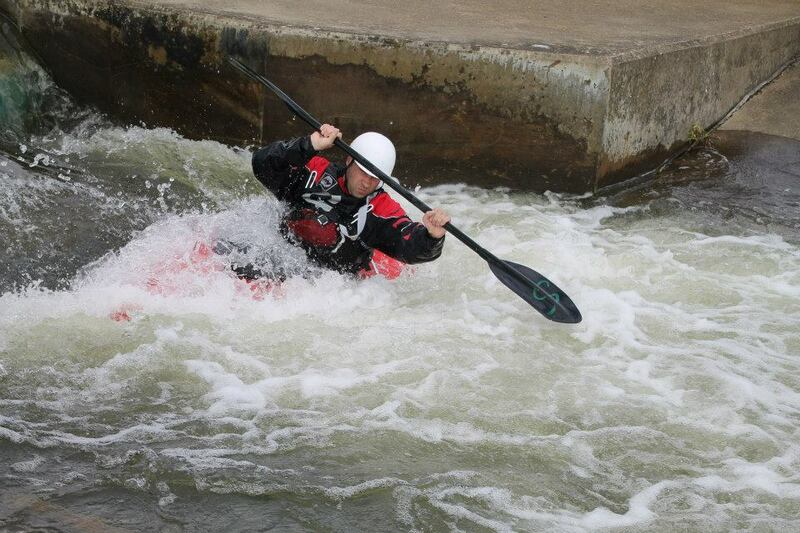 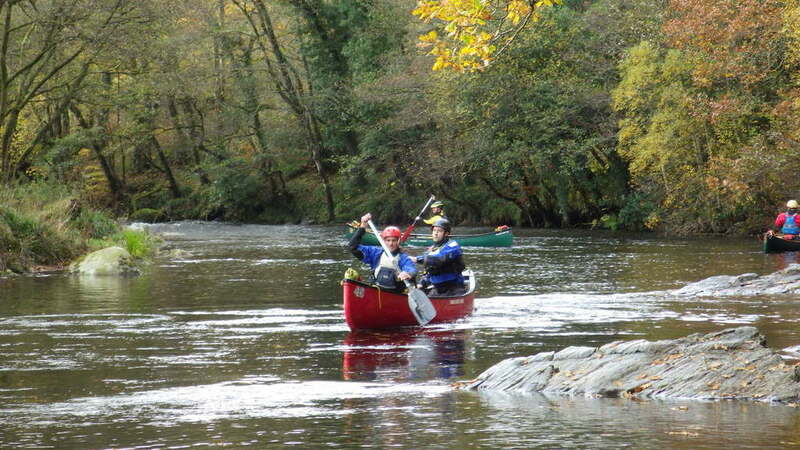 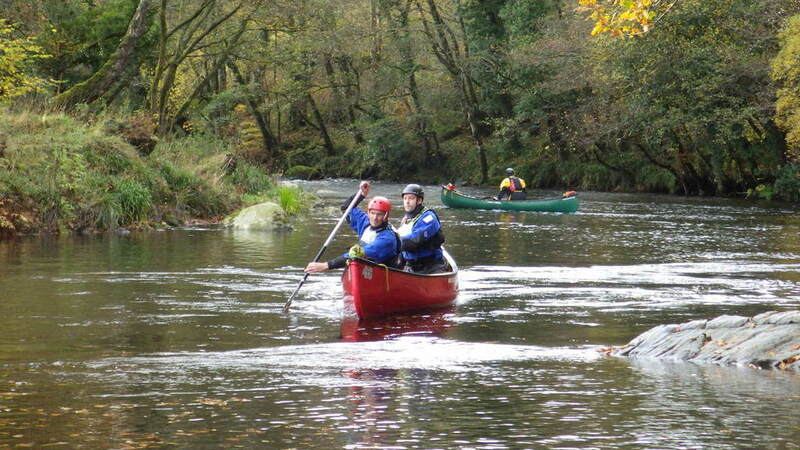 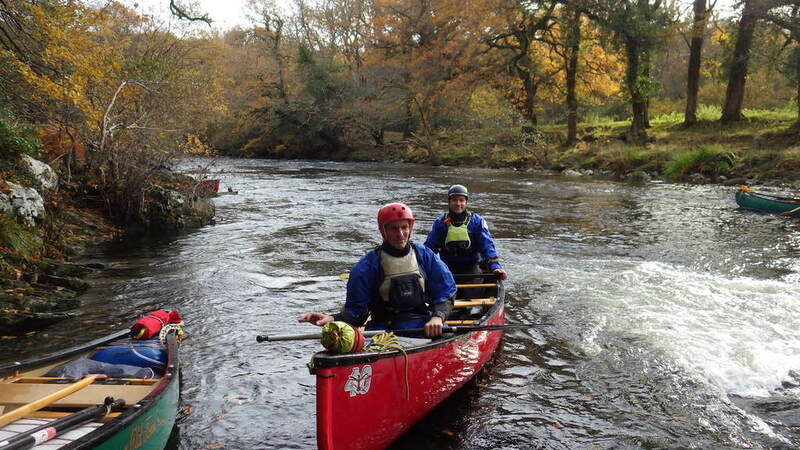 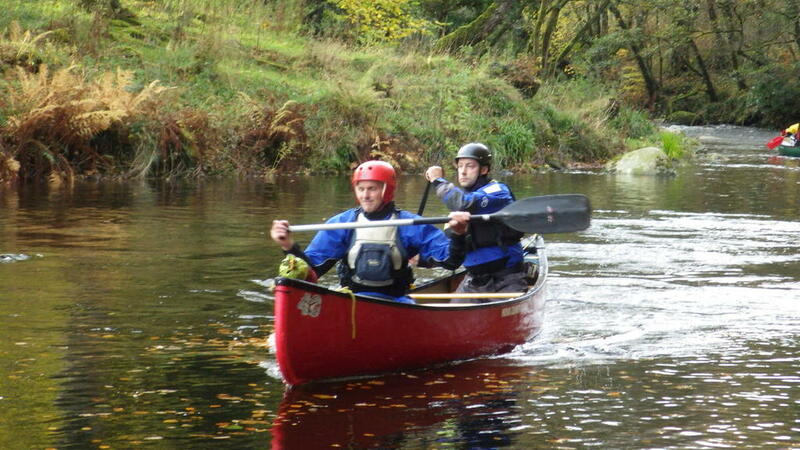 I have been a recent convert to paddling only really getting involved in the last five years. 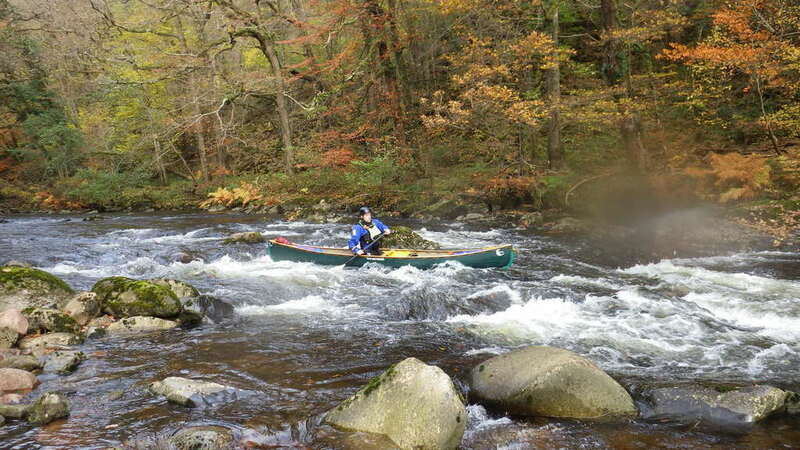 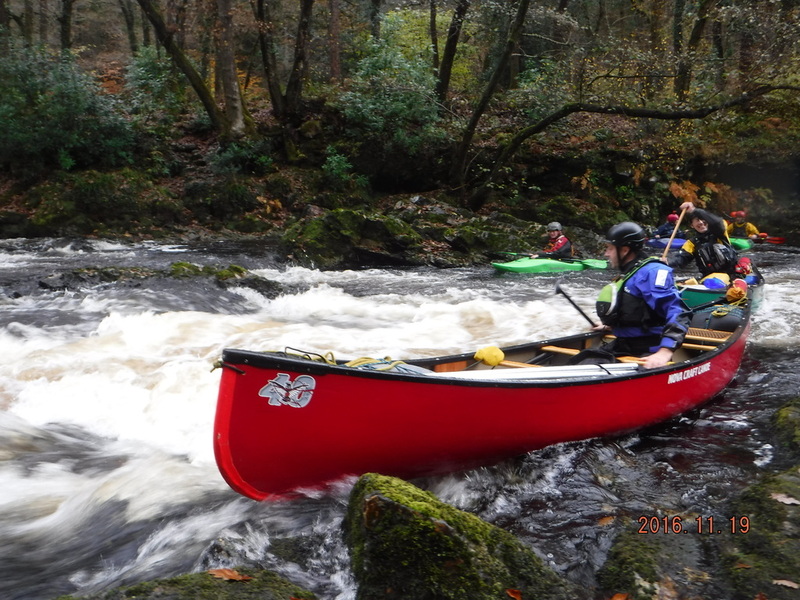 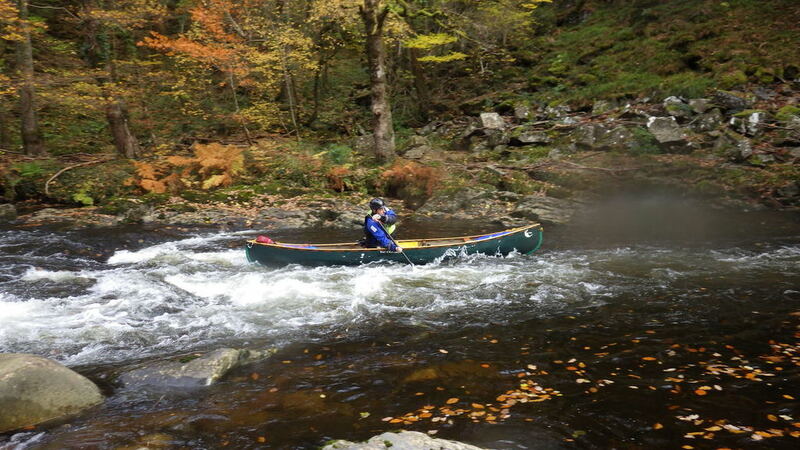 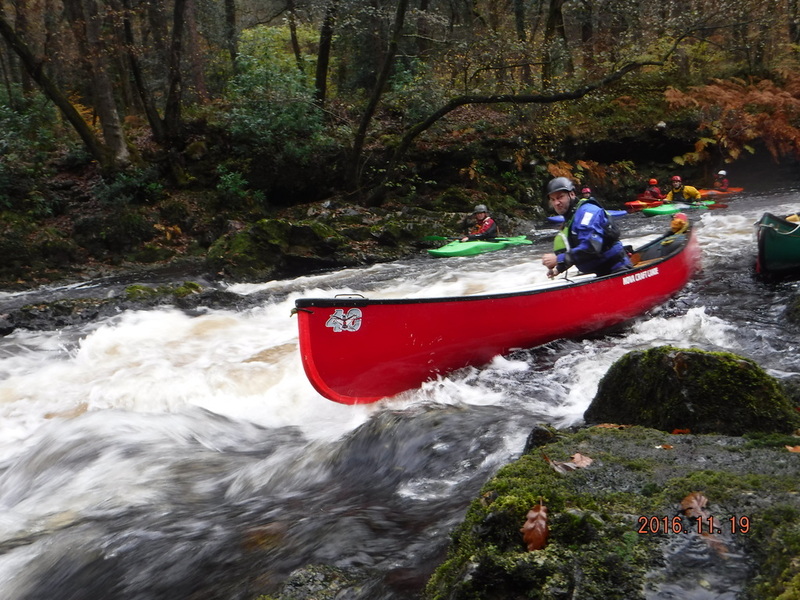 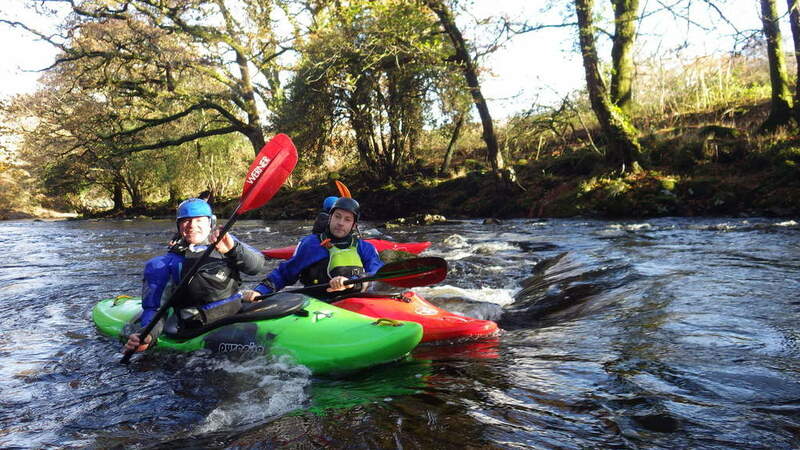 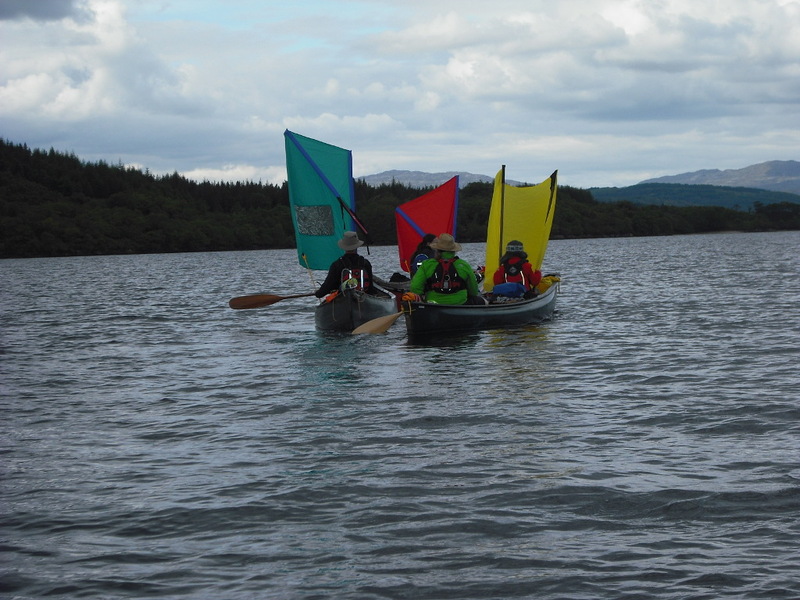 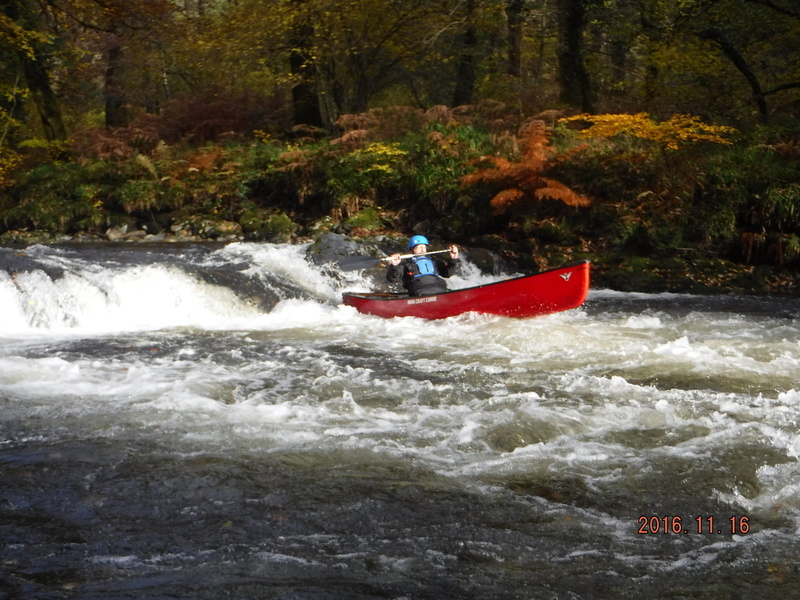 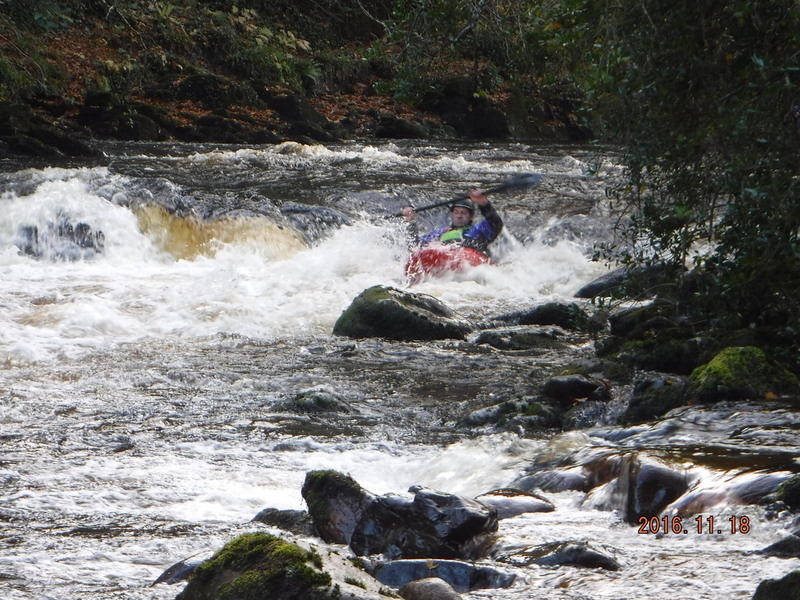 In that time I’ve enjoyed a range of activities from wilderness journeying over several days in Scotland, white water river running to more sedate touring. 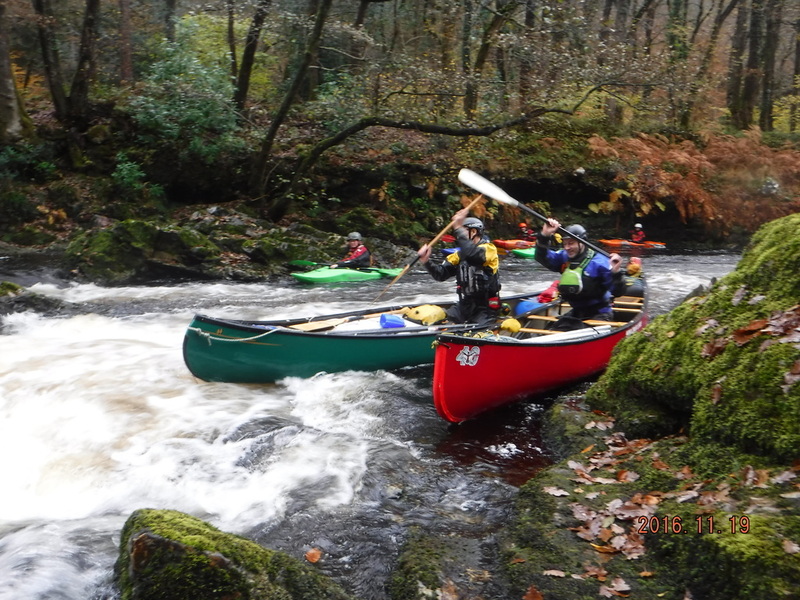 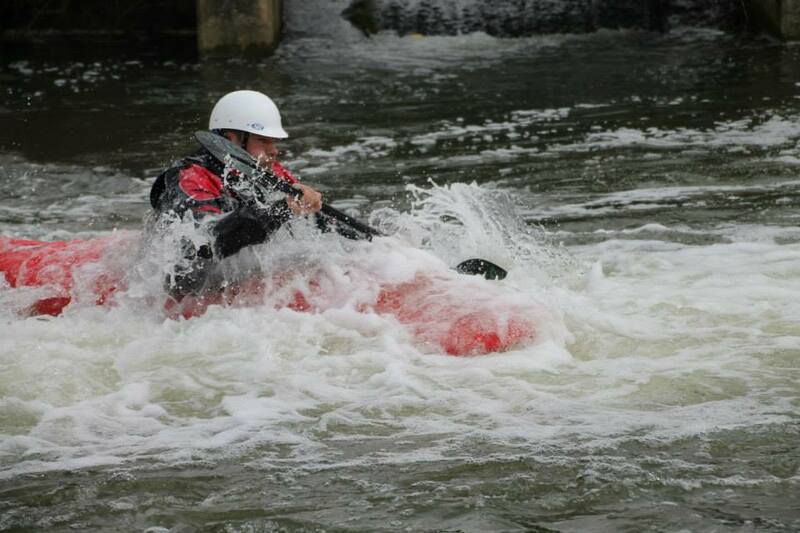 I’ve always enjoyed introducing new people to the water in our area and doing something a little different. 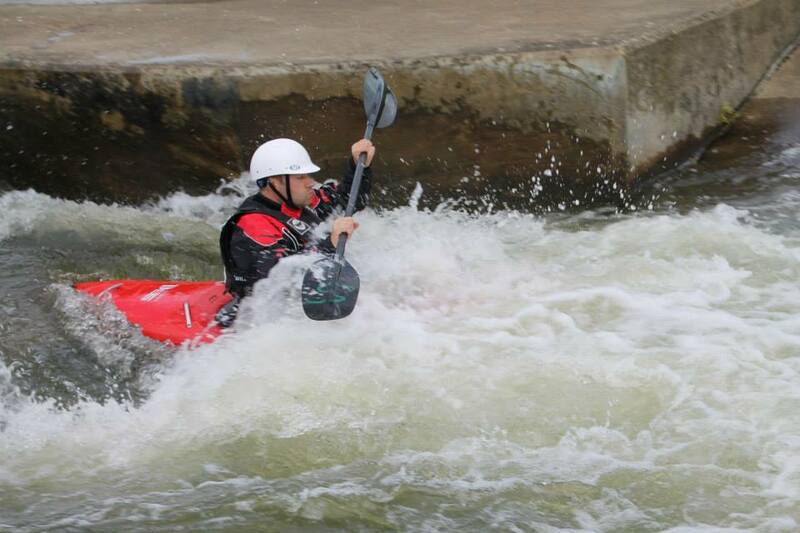 Paddle-sports seem to offer something for almost everyone and I’ve met a lot of really great people on the way.